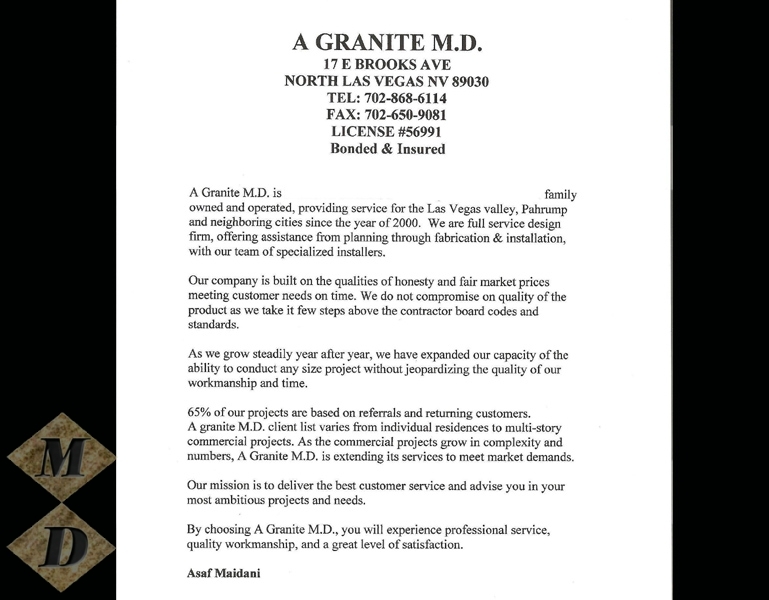 The Most Trusted Granite Company In The Las Vegas Area. 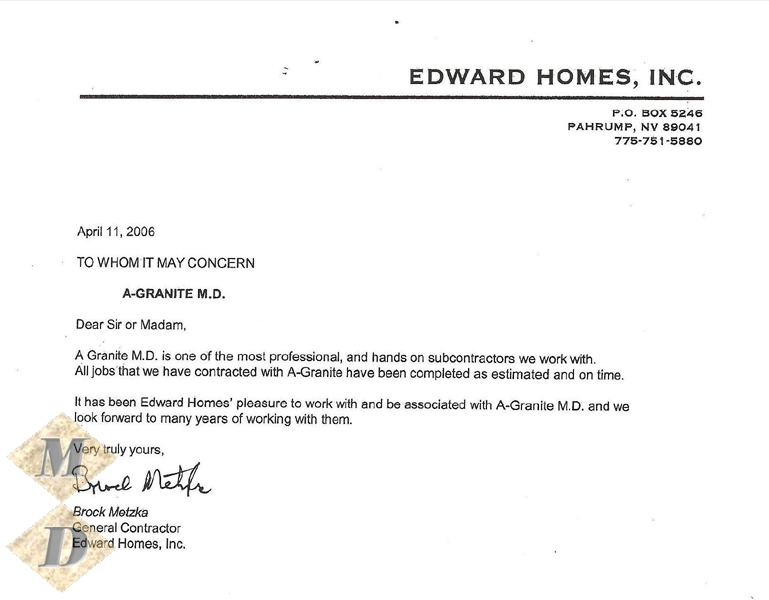 A Granite M.D. 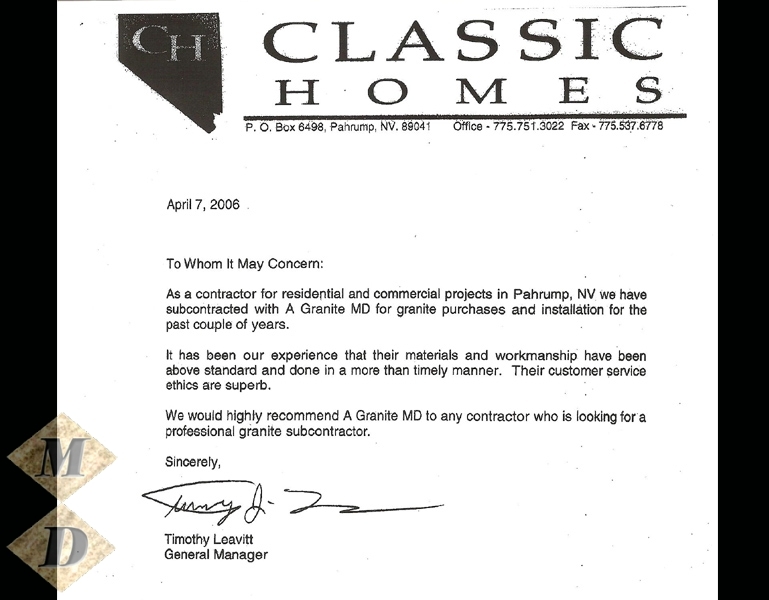 is a registered and established Granite and Quartz Countertops provider in the province of Las Vegas, Nevada. 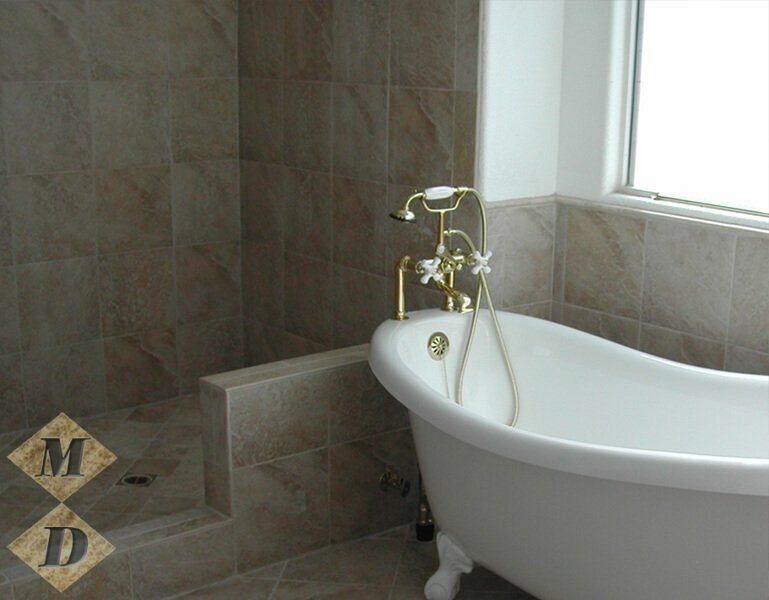 We are a family owned and operated service provider that specializes in granite, marble, quartz countertops and tile flooring installation for both Residential and Commercial renovation projects. 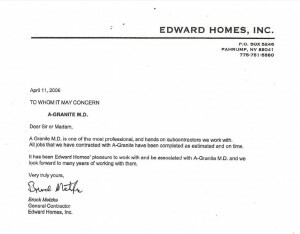 Since its inception in 2000, A Granite M.D. 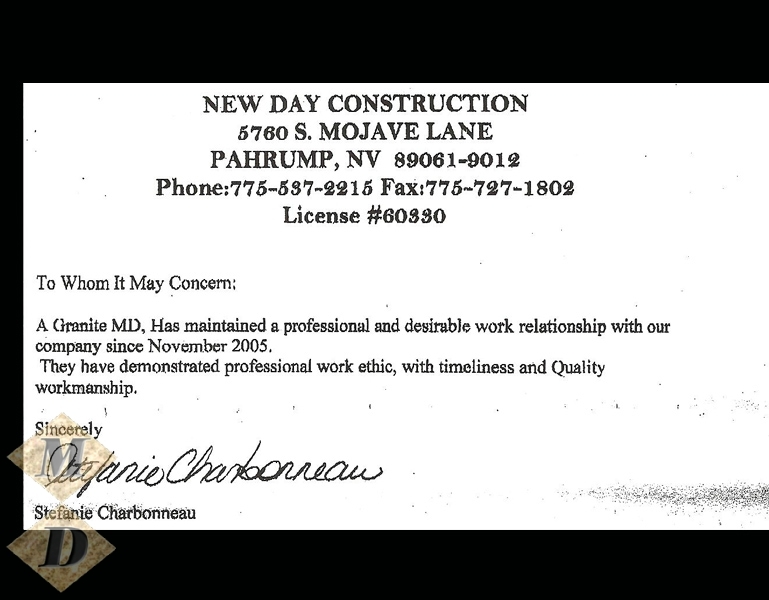 has dedicatedly served the clients of Nevada, with the aim of building long-term relationships and delivering industry standard fabrication & installation services. 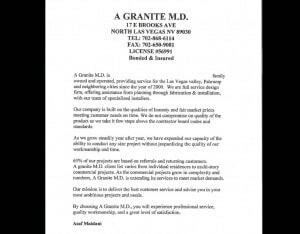 Whether you are building or remodelling your dream home or your office space, A Granite M.D. 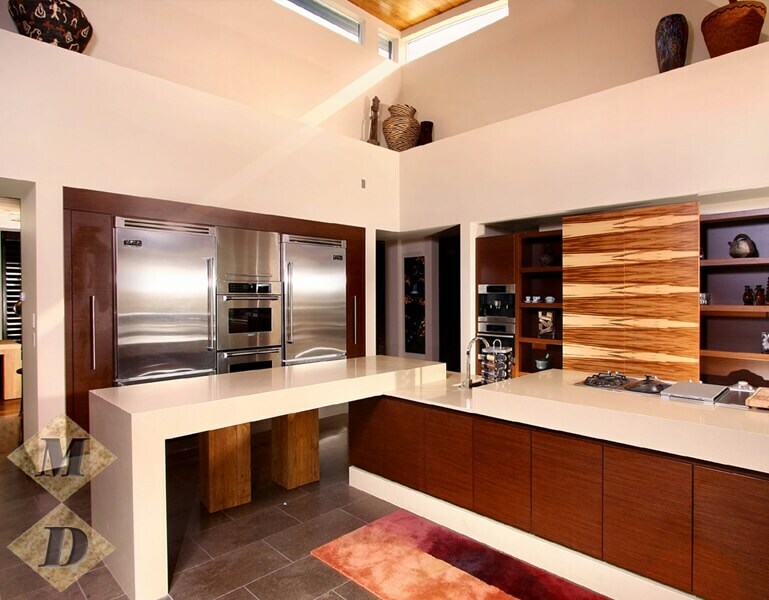 can help you from picking out the best countertop and surface material to the care and maintenance of the same. 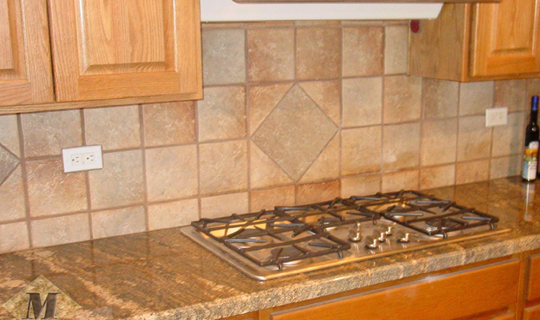 We offer granite, quartz, marble and tile flooring installation services for the kitchen (countertops, backsplash, etc. 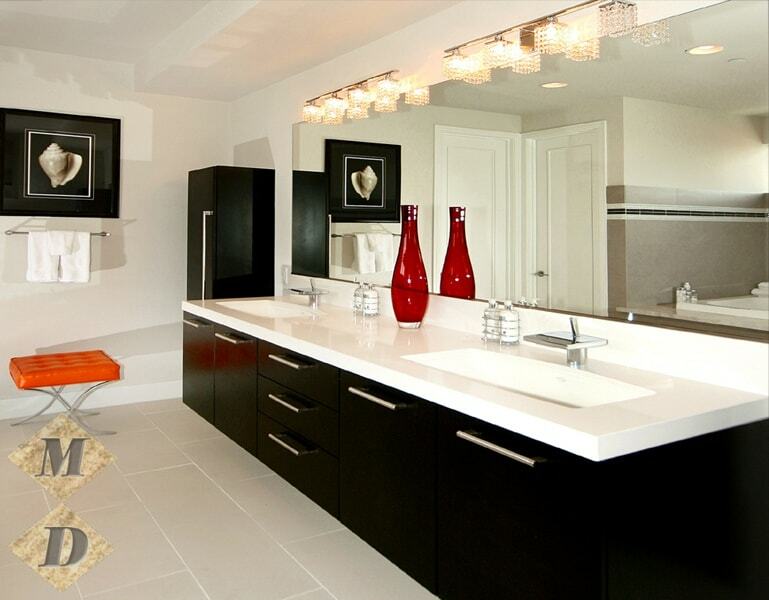 ), bathroom (vanity, walls, backsplash, etc. 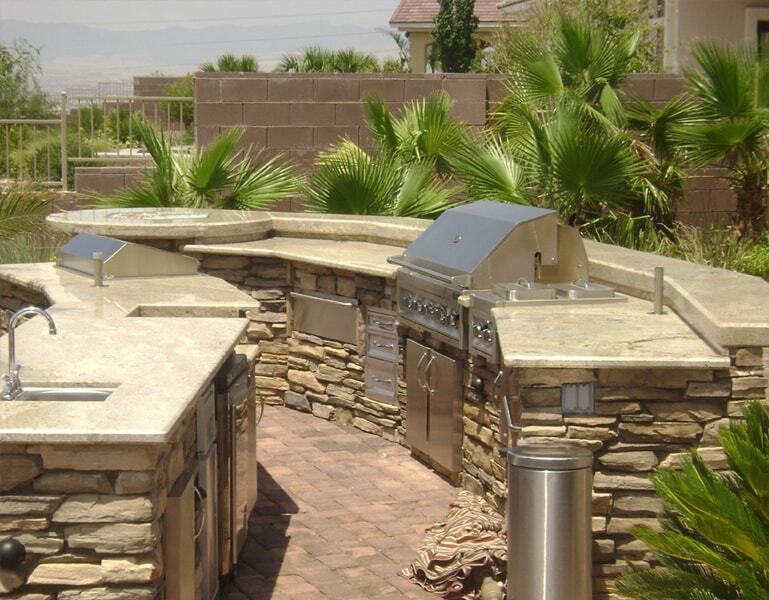 ), fireplace and outdoor Bars and BBQs (countertops, surfaces, etc.). 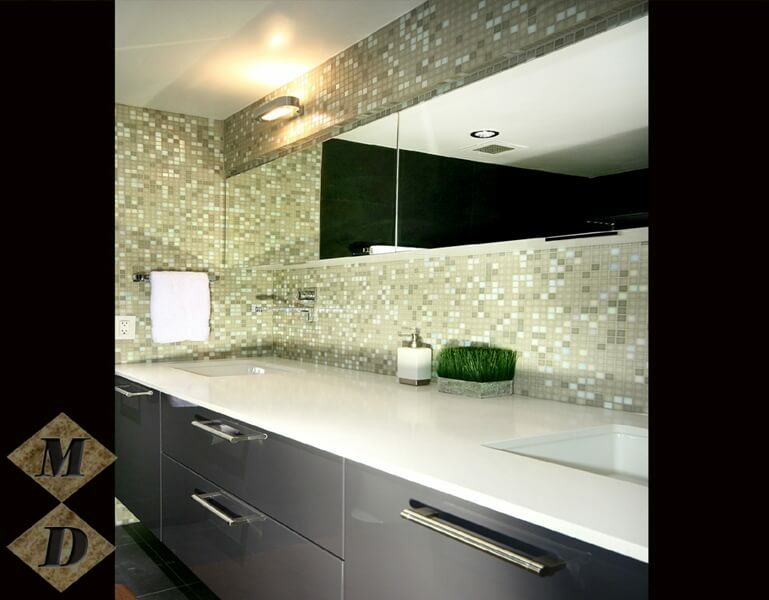 If you wish to create a perfect new backsplash for your kitchen or bathroom or need one-of-a-kind shower or accent wall or fireplace wall, we offer a wide collection of tile ranging from ceramic tile to glass tile to travertine to metal tile and much more. We can even customize tiles as per your preferred color, design, material, size and finish for your any flooring renovation project. 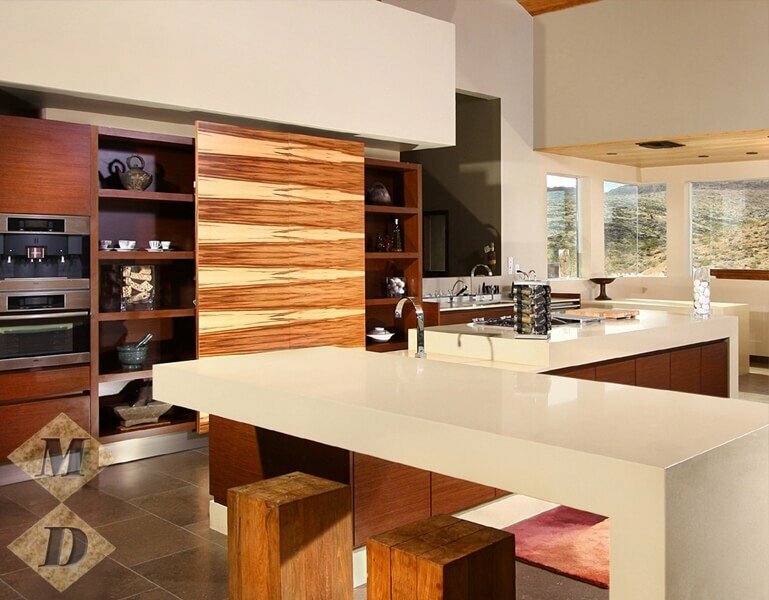 Explore our wide spectrum of countertops and surfaces (granite, quartz, marble) material for your any kind of kitchen, bathroom or Bars & BBQ remodelling or installation project. 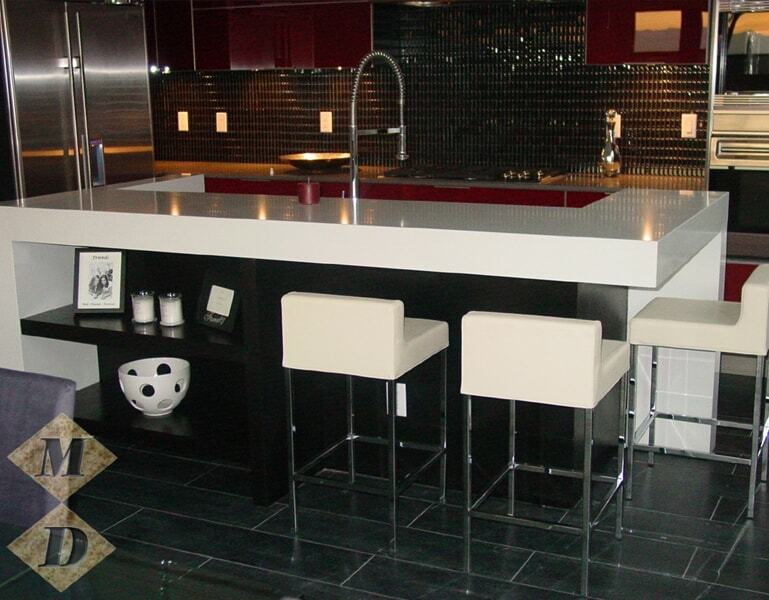 We offer granite selection with over 200 color patterns, quartz and marble slab materials of all major brands. 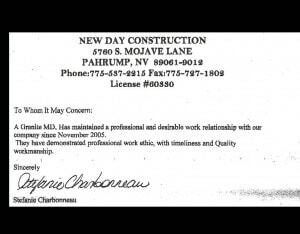 We stand by our reputation and experience of over 15 years and take pride in always serving our clients with professionalism, sincerity, and expertise. 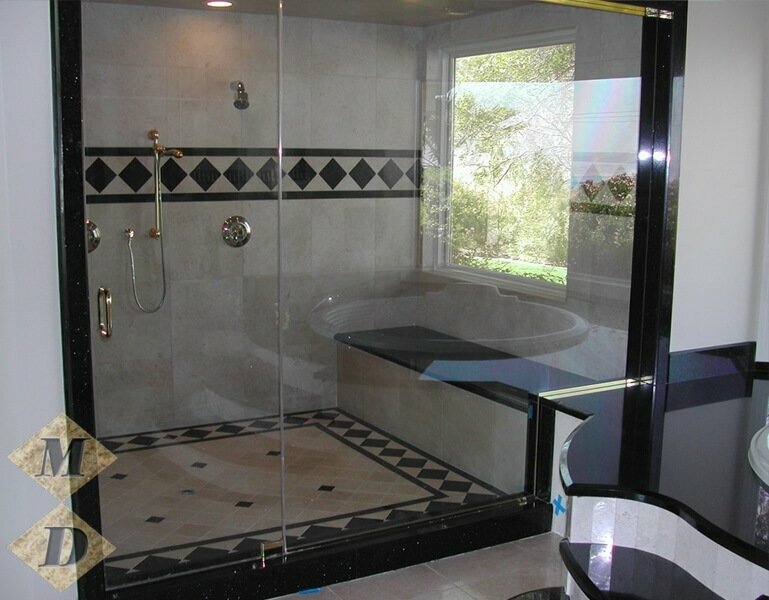 Our experienced and dedicated installers are committed to working consistently on a project from its start till end. 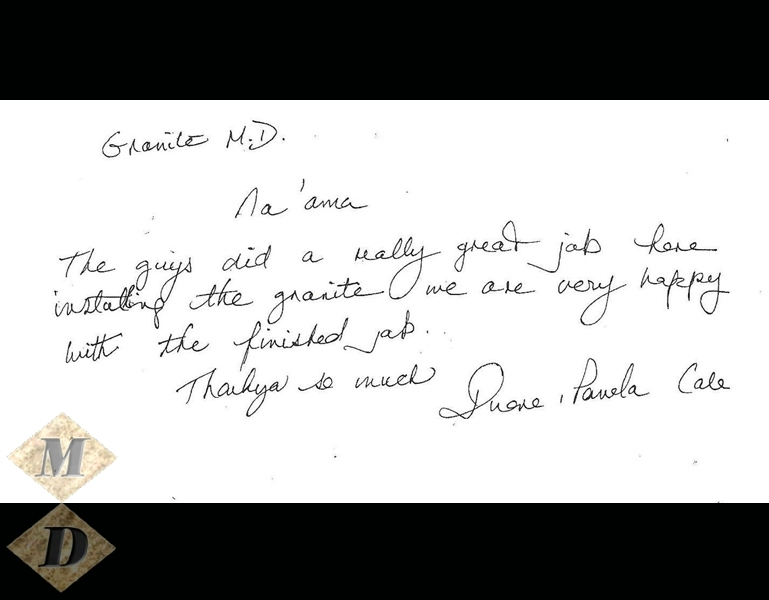 Contact A Granite M.D. 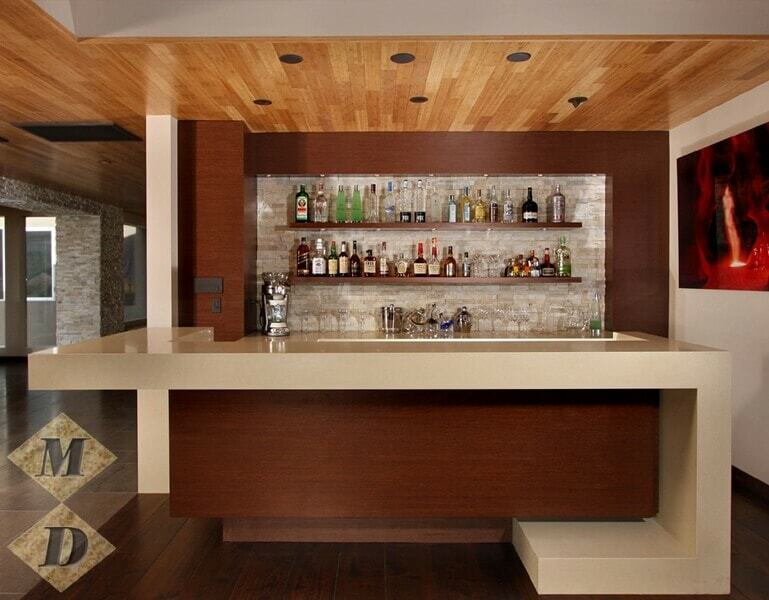 today for any question related to countertops or flooring installation services for your home or business. 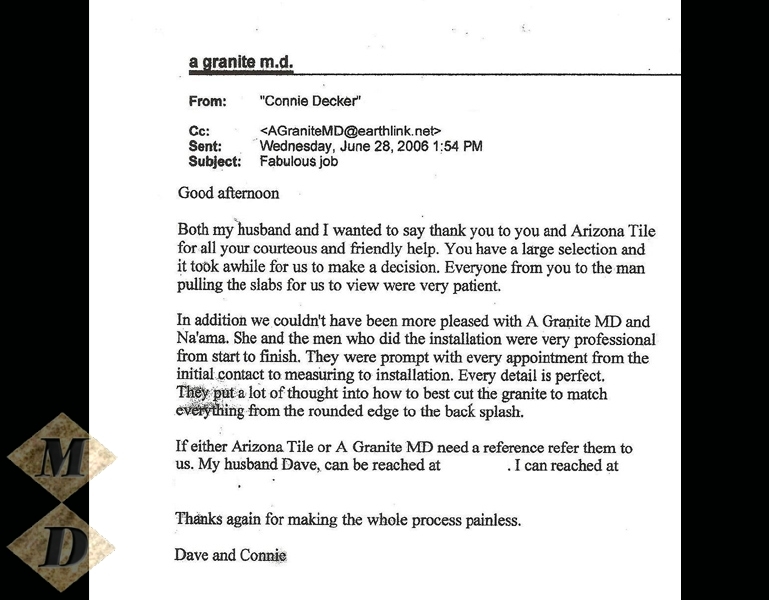 A Granite M.D. was established with the core values of loyalty, transparency, and morality along with the aim of delivering our clients with standard installation services at rational market price rates. We never cut corners on any of our services because we want to forge long-term relations with our clients and not jeopardize it for short-term profits. 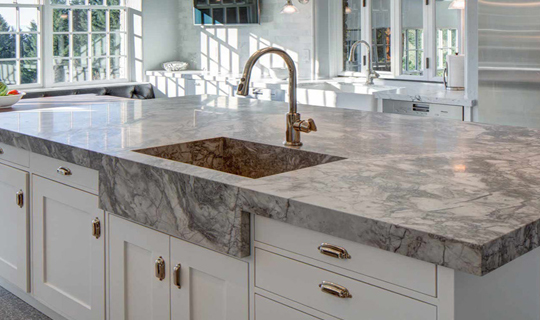 Our years of experience have enabled us to undertake large-scale countertops installation projects without having to compromise on the craftsmanship or any deadline. We believe in adding numbers to our list of loyal clients and hence, for every kitchen or bathroom remodelling project we undertake we make sure that the focus is on meeting clients’ requirements rather than making big profits. 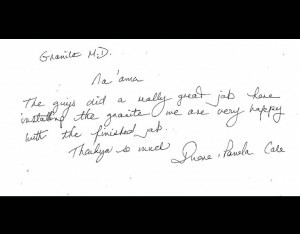 As A Granite M.D. is expanding its business year after year, it is also adding on to the list of services so that it can meet latest market demands. 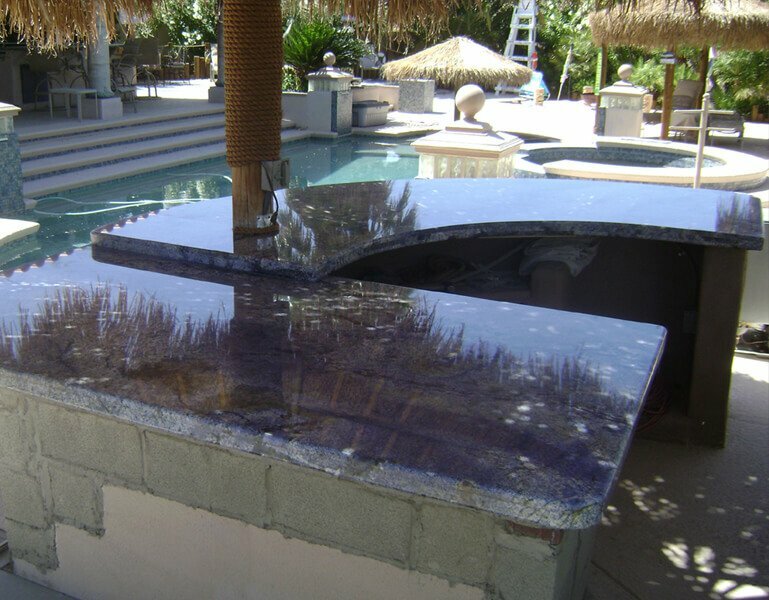 We will not only deliver the best of the products and services but also provide our guidance and assistance in your any kind or size of granite countertop installation project. They measured, gave quote. After we received the quote and figured out what we really wanted we needed a couple months, no harassment, we called a couple months later and got a better deal with the sink and stuff. They were excellent never asked for money until the end (very end). I was so pleased with them. Really helped pick out the slab and figured into the budget what we were really trying to do. They did a wonderful job. They explained everything that would need to be done and told me things I never would have thought of. 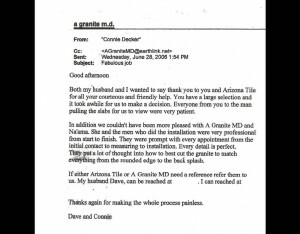 They were available whenever appointments were needed and they were timely in their responses and work. They required NO money up front. I didn’t pay anything until I was satisfied with the job. I noticed a couple of things I didn’t like after the install and they came out immediately to correct to my satisfaction. I would definitely use them again and recommend to anyone. Diane L.